The Castle of Countess Jeanne de Merode was built between 1909-1912 in a neogothic style by architect Pierre Langerock as the residence of one single person: Countess Jeanne de Merode. Countess Jeanne de Merode was born in Paris in 1853 and devoted her life to religion and charitable works. The architecture of the castle's facades was inspired by the early 16th century late Gothic wing of the nearby abbey of Tongerlo. 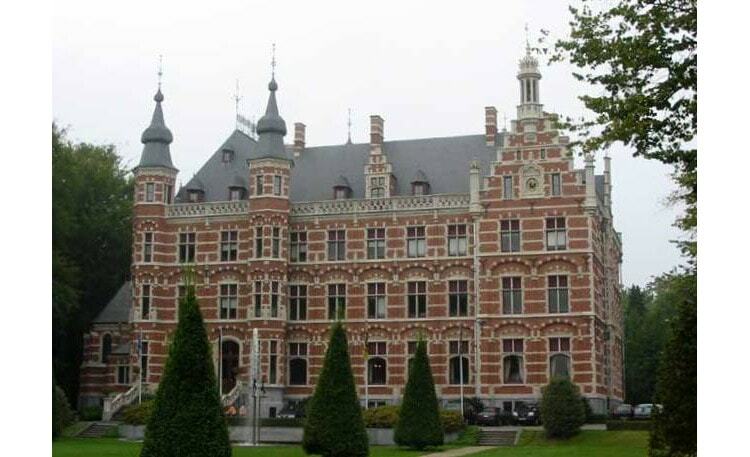 The Castle of Countess Jeanne de Merode is located near the old castle of Westerlo (The Castle of the Princes de Merode); an English landscape park of 12 hectares surrounds both castles.